Planning to write a blog or build a website and unsure whether you should use WordPress, Drupal or Joomla for your CMS (Content Management System)? Each platform has big pros and cons. 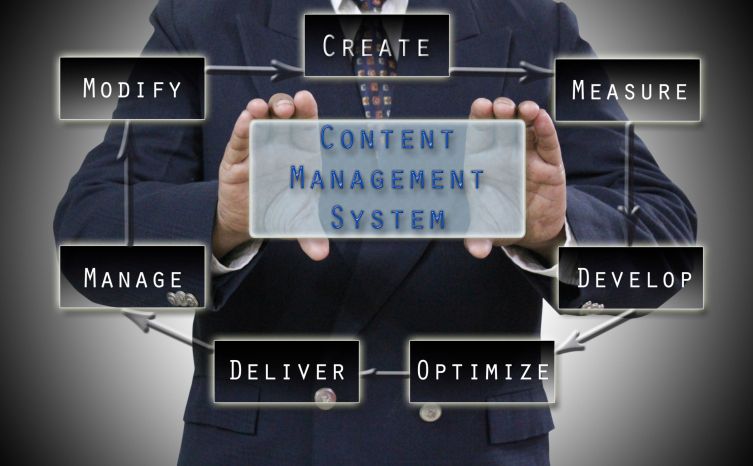 WordPress, Drupal and Joomla are currently the three leaders in content management systems, but each one is appropriate for different types of activities. WordPress has the big advantage of being easy to use, and works well for most people who have a small to medium-sized business, or for new bloggers who want to get the content rolling out fast. The program couldn’t be simpler to use. There are over 140 million users, and WordPress has streamlined the process to a level that literally anyone can understand it. Some of the most well-known companies using WordPress include Forbes, CNN and Sony. There are over free 2,000 themes and 27,000 free plugins available – another big advantage. Lack of support can be an issue with WordPress. Joomla is a more advanced platform and requires technical knowledge on coding, and is often considered the most effective for e-commerce businesses. Joomla has 30 million downloads, and is used by organizations such as Harvard University, and “The Hill.” With 900 free themes and 7,000 free plug-ins, it is extremely flexible and can be installed with one click and takes about 10 minutes to download. Using Joomla requires a higher level of technical skill. Joomla is one of the most popular open-source website software programs. Joomla extensions are fairly easy to work with and provide out-of-the-box functionality, which helps. Those without technical knowledge will likely have trouble working with Joomla. It is often used for social networking sites and e-commerce enterprises – and is not for the uninitiated. This is the most complicated CMS, but also known to be the most powerful, and is often used by larger corporations. Drupal excels in complex content needs, allowing you to have content appearing in different ways on various pages and locations, a big advantage for certain companies. With 15 million downloads, this is the system used by Linux, Warner Brothers and even the White House. There are 1,800 free themes available and 24,000 free plugins. It is an open source platform that powers millions of sites and applications, and can be used for any application. Those with little to no technical skill will have a hard time working with this CMS. Drupal has extensions that often require configuration to integrate with templates and is most often used for very large projects, although for the technically-minded, Drupal is actually one size fits all.